It’s been all go at Anglian Home Improvements over the last few months with the launch of A-rated windows, Orangeries and now Bi-fold doors! If you are looking to add light to a room, or have a nice view into your colourful, vibrant garden from your dining room, then Anglian’s Bi-fold doors are the perfect solution blurring the line between indoor and outdoor living. With the possibility to have up to 7 panels across your kitchen, living room or conservatory, opening from the left, right or centre, and with an array of colours available they will suit your home beautifully, retaining the synergy of your home. Anglian’s exquisite Bi-fold doors open with ease to give you quick access to your garden, doing so without sacrificing security as they are fitted with Yale anti-bump lock and multi-point locking systems on the primary door, giving you peace of mind that you are safe and secure. 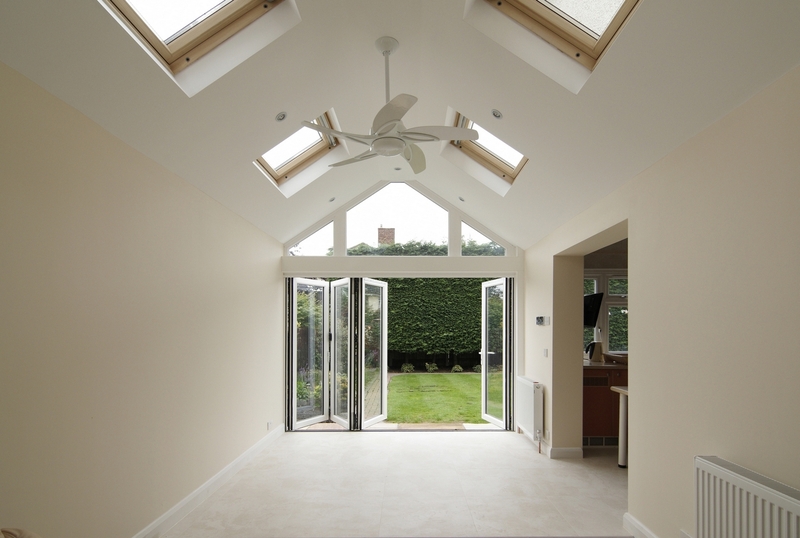 The doors work on rollers, folding in on themselves to open up the room giving you a sense of freedom, filling the room with fresh-air, ideal for warm summer evenings. Even during the winter months, they will maximise the amount of light in a room, keeping you warm and dry with a beautiful view. 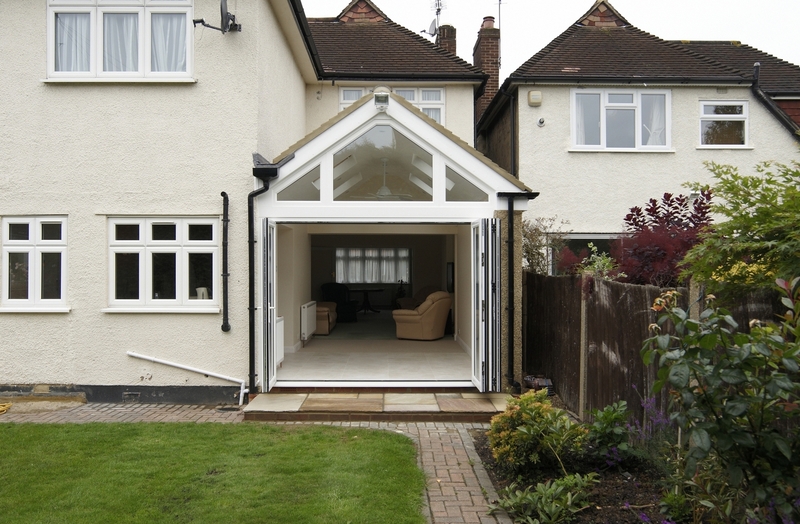 Manufactured to the highest of standards and installed with great care you can rely on Anglian to provide the best solution to your bi-fold needs.